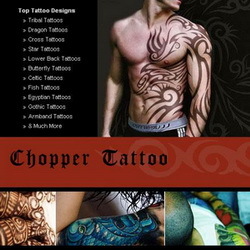 Do all your research about this style of tattoo, as well as its design, so you are fully conversant with what to expect. You will never be short of choice online, but you need to discriminate carefully between good and bad. It is worth paying a little extra to see the work of specialists in tribal tattoo art to give you maximum choice and access to the highest standards of tribal tattoo designs. 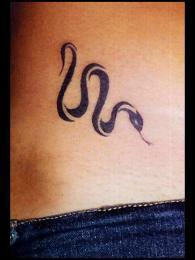 Snakes are popular tattoo design choices for both sexes, mainly because the above qualities know no gender-divide. It is interesting how snakes, in some cultures, are revered, whilst in others they are reviled. The ancient Aztecs and some African cultures hold them sacred and worship them. In some cultures they are associated with medical powers and rebirth, the Indians, for example, believe cobras to be important people reincarnated. In China, those born in the year of the snake are the wisest of all. Christians however, hold the snake responsible for man’s expulsion from paradise, or fall from grace. 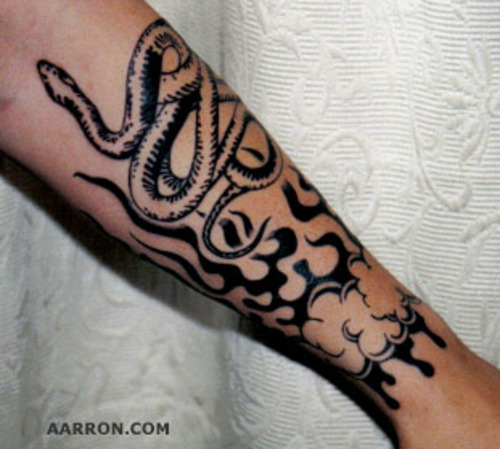 The choice of snake for your tattoo may therefore be more complex than you initially thought. Do you want a mighty python or boa constrictor entwined around your arm; a noble but venomous king cobra; a diamond-back rattlesnake; a viper or some other species? You need to consider the qualities of each one as well as its size and appearance before making your choice. 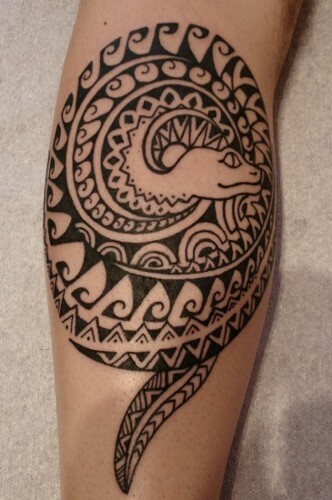 Deciding on the location of your snake tribal tattoo, might help you to narrow down your choice. Whilst the internet abounds with free websites and free downloadable designs, these should not be considered in isolation. If you subscribe to a reputable site, you will be able to join forums and participate in discussions with other lovers of tribal tattoos. You will pick up all sorts of tips and advice, as well as inside information on the tattoo shops near you. And before you know it, you will be comparing your snake tribal tattoo with your new-found friends and talking like a seasoned veteran on the subject!